For one weekend in November and two weekends in December each year, the park closes for deer hunting. 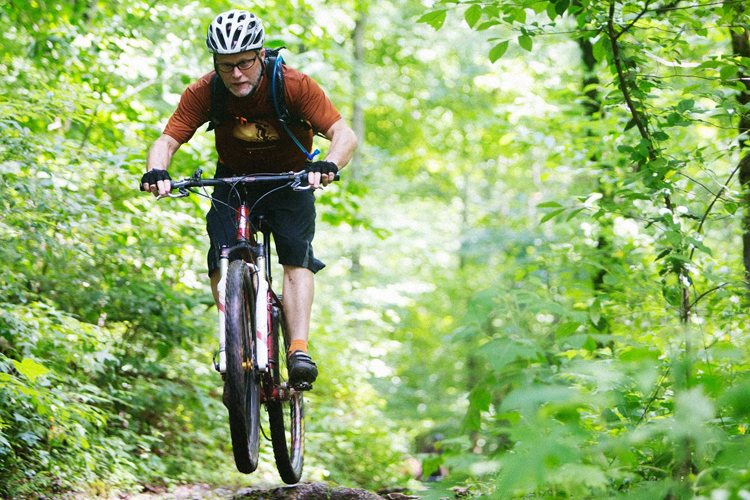 Situated on a scenic peninsula which runs along the Clinch River this Tennessee destination is known for its thrilling mountain bike trails that also accommodate hikers and trail runners. Your adrenaline will surge as you weave through more than 30 miles of single-track and dirt trails that wind through this 780-acre park. Geocachers will also discover plenty of bounty scattered throughout Haw Ridge Park’s lush trails. If you’re searching for an adventure on the water, board a kayak, canoe, or stand-up paddle board (SUP) and venture across five miles of stunning shorelines that ripple along the park’s parameter.